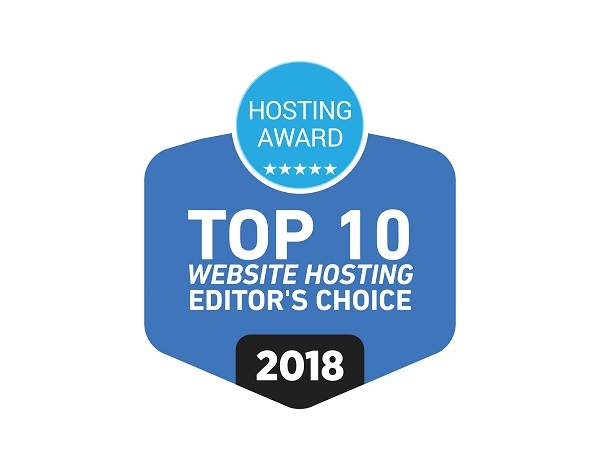 The votes are in and the critics have spoken, awarding Real IT Solution as the top pick for web hosting across the board. Real IT Solution raises the bar in the world of web hosting for speed, reliability and support without comparison. Below are just a handful of noteworthy awards and Real IT Solution reviews..
Why You choose this Panel?